The colors you need...in stock! 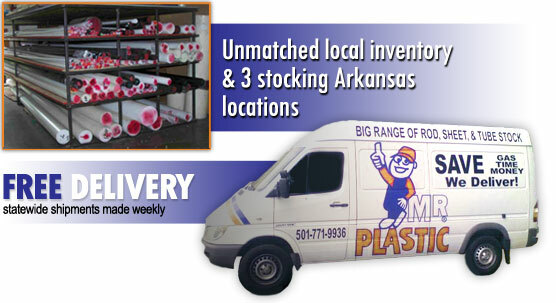 We offer a wide range of services, customized and engineered plastics and in-stock parts. If you don't see what you're looking for below, just call or write us today! Industrial strength solutions are only a call away. Click here for more information! 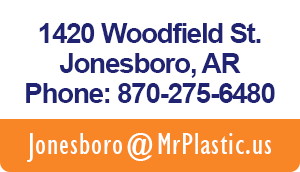 As your local plastics store, Mr. Plastic can provide solutions for all of your plastic needs. 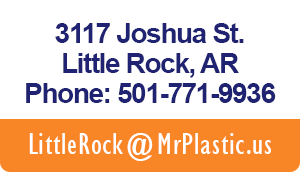 We offer a wide range of rod, sheet, and tube stock from engineering plastics to sign plastics. We can also help you with your custom fabrications. The staff and Mr. 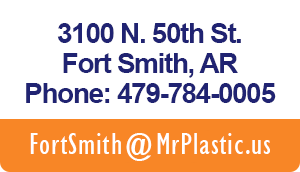 Plastic have over 50+ years of combined experience in the custimized and engineered plastics field! Here is some dummy text. Why can't I see this text?